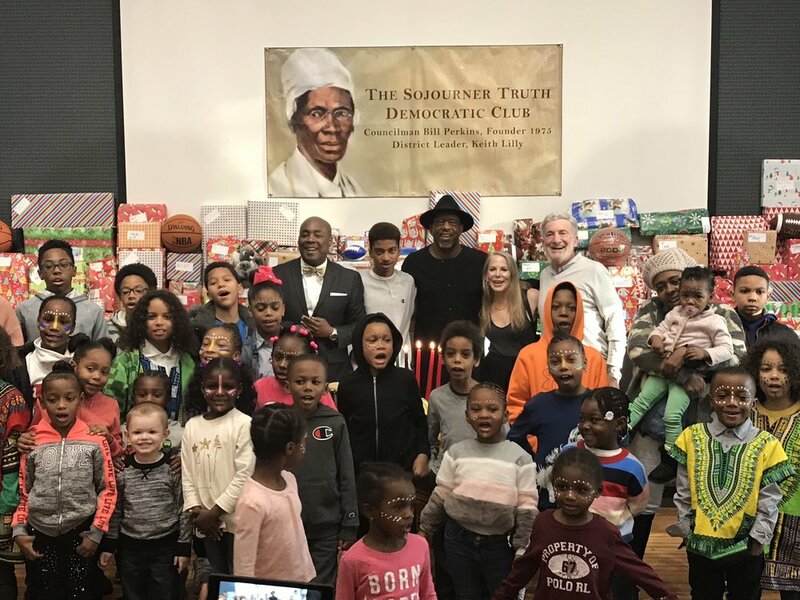 Kwanza Celebration — FRIENDS OF PUBLIC SCHOOL HARLEM INC.
Friends of Public School Harlem sponsored the 2018 Kwanzaa Celebration at The Sojourner Truth Democratic Club. Councilman Bill Perkins and District Leader Keith Lilly were among those who joined us for this wonderful evening. 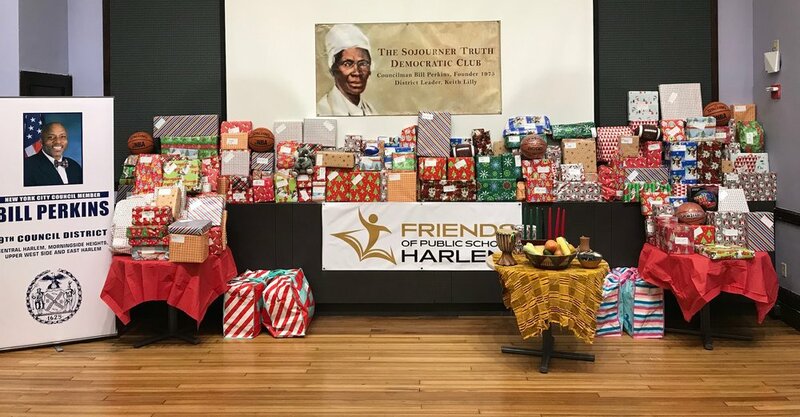 Every year, Friends of Public School Harlem and the Migdol family provide wrapped gifts for the children who attend the Kwanzaa Celebration. Check out all the smiling faces!